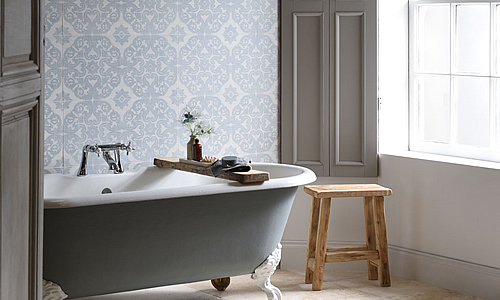 We have one of the best collections of wall and floor tiles in the UK to suit all interiors. 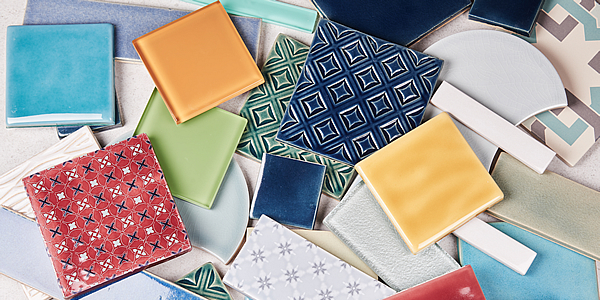 Choose from a variety of colours and textures in ceramics, glass, mosaics, porcelain and stone! 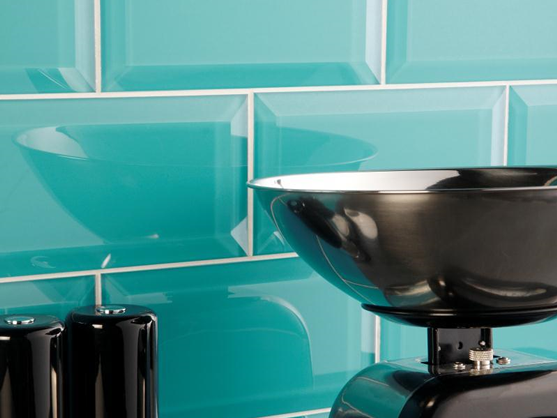 Explore our beautiful ranges of colour tiles - the choice is endless!. We welcome our visitors from all parts of the world, and we offer a very personal service to meet all our clients' tiling requirements. 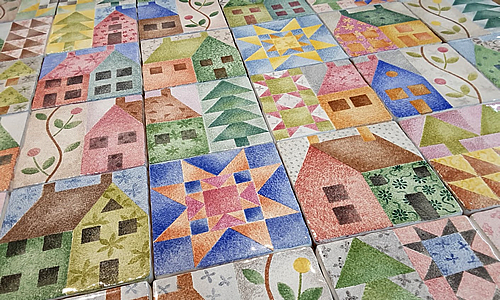 We love the tiles we sell and we enjoy sharing the passion we have with our customers too, so welcome to our site and do get in touch if you need to know more! 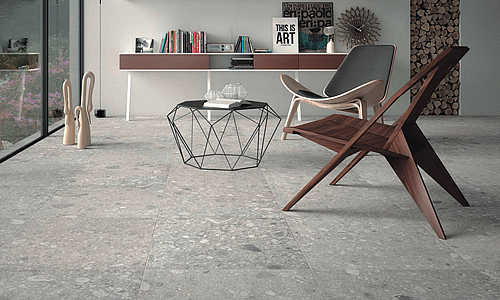 See our comprehensive collection of Porcelain floor tiles. 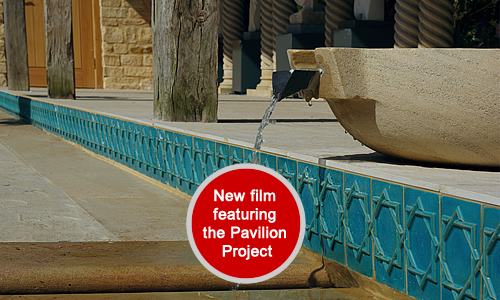 The new pavilion at Kingham Lodge features our most ambitious set of relief and decorated tiles. 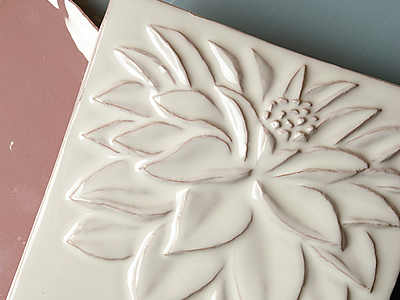 We make all our stoneware tiles by hand to any size required! 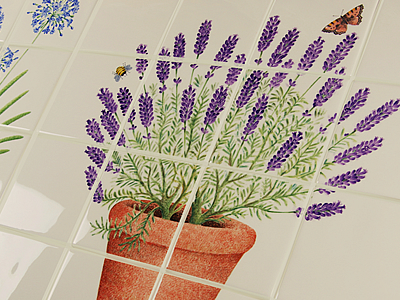 Our decorative patterned tiles are great for anywhere in the home.